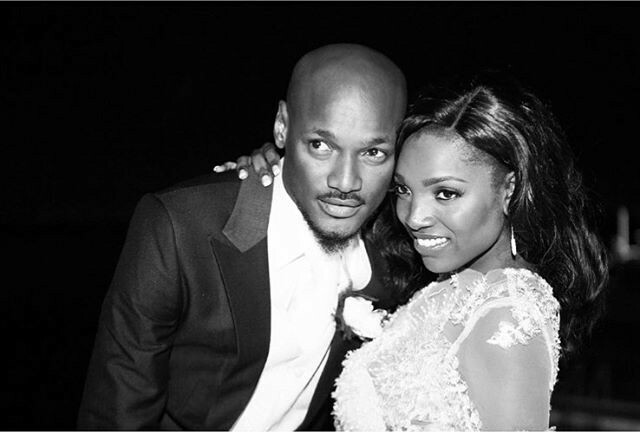 African music legend 2face is 40 today and his lovely wife Annie wrote the sweetest words in his honour.. Happy birthday to the best MAN I know... I love u today n always .. @2faceidibia1 God bless u my darling .. Eternally Yours..."